If you are a fan of all things action, then grab some popcorn and settle in. Perth Underground was lucky enough to be invited to watch an advanced screening of John Wick 2 at Innaloo Cinemas. Having been a super fan of the first film, and unashamedly watching it multiple times, I was eager to see what the next chapter would entail. For me, the film did not disappoint, but for those who are not true action film fans, I’m unsure if this would be your cup of tea. John “The Boogeyman” Wick is an ex-hitman who leaves the business for love. Inevitably, like all anti-heros, he gets pulled back into the world he left behind after the son of a mobster steals his car and kills his dog (I know, what a monster). Known for his keen skills with a gun, knife and even a pencil, Wick is a legend and feared by everyone in the industry. John Wick 2 is just as action packed as the first movie but instead of Wick being the hunter, he becomes the hunted. Forced into “one last job” by the very man who helped him leave the life in the first place, Wick must once again pull off the impossible to gain his freedom, but at what cost? Don’t get me wrong, the film does have a plotline. 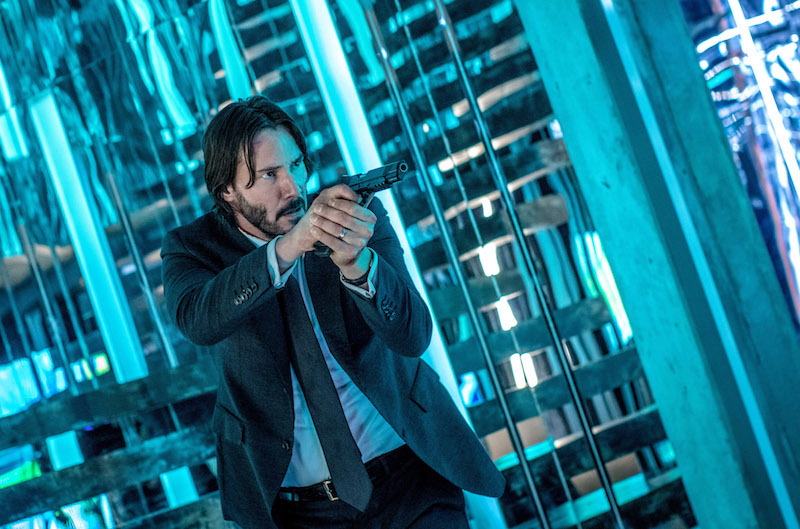 I’m merely suggesting if you are interested in getting to know the inner complexities of John Wick as a character on a deeper level - you will be left sorely disappointed. Wick is a man of few words and even fewer emotions, something the other characters point out on a number of occasions. If you love a good action film and were a fan of the first one, I’d highly recommend it. If you are not - I’d give this flick a miss. With a Matrix cast reunion and Australia’s own Ruby Rose making a cameo as a mute mercenary, this film has flare, humour and a lot of gunfights. 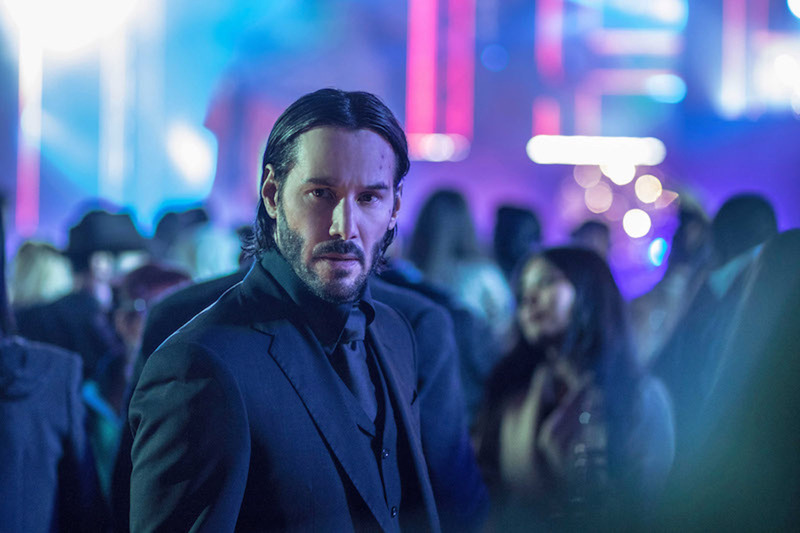 With the ending leaving the option open for a sequel, will John Wick’s fight truly ever end?